Vegas Will Never Be The Same! Important Info: All guests must be 21+ to participate, Dress to impress - Upscale, fashionable attire is required to enter each venue, Drink responsibly and know your limits! You will be denied entry into venues and our party bus if you appear overly intoxicated., Nightclubs vary based on operating schedule so you must contact Nite Tours on the day of your tour to confirm which club will be visited., This is a walking tour that does not include a party bus. Join Nite Tours,® the global leader of nightlife tourism, in the entertainment capital of the world! Our all-inclusive prices provide you No Cover, Expedited VIP Entry, and Drink Specials at select venues. Nightlife experiences begin at an upscale ultra-lounge and continue on to the top-rated, A-list nightclubs Las Vegas has to offer. Dress to impress and know your limits. 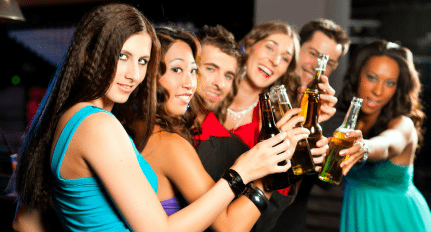 Venues and hosts reserve the right to refuse service due to improper dress code or intoxication. 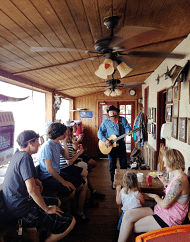 All guests must be 21 years of age or older with valid, government issued photo ID. International guests must bring their passport to gain entry into each venue (copies will not be accepted). 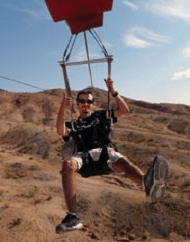 Contact Nite Tours on the day of your tour to check-in time and starting location. Nightlife venues are subject to change based on availability. This tour does not include a party bus, reserved seating, bottle service or drinks inside the nightclubs. Nightlife venues are subject to change based on availability. 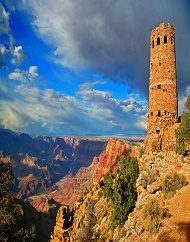 Contact Nite Tours at least 24 hours prior to your experience to confirm your check-in time and location. 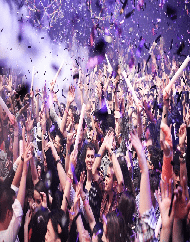 Nite Tours Club List includes: Hakkasan, Light, OMNIA, Drais, TAO, 1OAK, Jewel, Chateau, Bank and more! 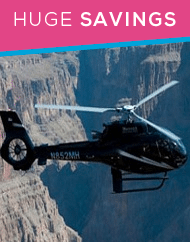 Save $80 per person on the Las Vegas Night Strip Flight Helicopter Tour. 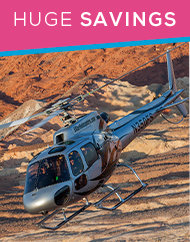 This is the longest Strip helicopter tour in Las Vegas. 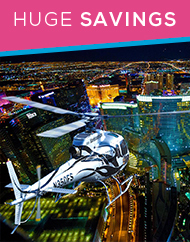 Start your Las Vegas Night right by celebrating with an astounding flight over the glittering neon lights of the world famous Las Vegas Strip and Downtown Vegas. Book online and save! Wild Ride Ultimate Bachelorette Nightlife Experience. 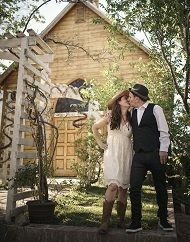 Enjoy your last fling before the ring, Vegas-style! Male revue, party bus, champagne need we say more? 3-Day Pool Party Pass Las Vegas Strip Dayclubs. VIP Experience with complimentary admission into multiple pools over multiple days! World Famous VIP Club Crawl Experience Las Vegas. The innovators of the Club Crawl, Nite Tours shows you how to party on the Las Vegas Strip! 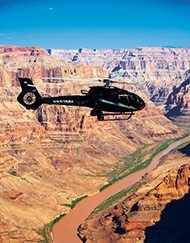 Instantly save $105 per person on this once-in-a-lifetime Free Spirit Grand Canyon helicopter picnic landing tour! 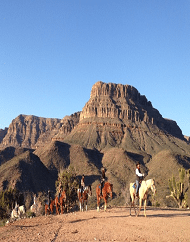 Join Mustang Helicopters deep inside the Grand Canyon and enjoy a light picnic lunch and an amazing backdrop to snap photos of those life long memories. 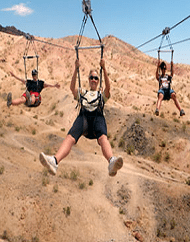 Depart near Las Vegas and enjoy a longer flight time and a bird's-eye view. 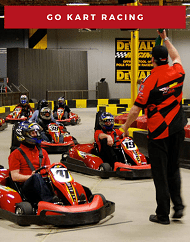 Las Vegas Indoor Kart Racing Pole Position Raceway. 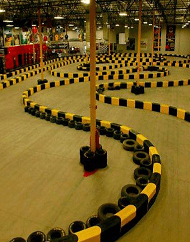 Race go karts near the Las Vegas Strip. 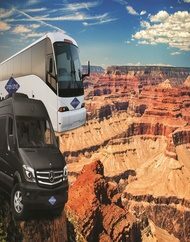 RT shuttle transfers available from 11am-5pm daily. 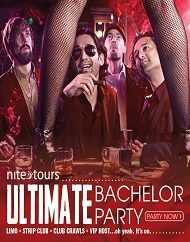 Ultimate Bachelor Party Nightlife Experience Las Vegas. Receive limo transportation from your hotel to Sapphires Gentlemen's Club!